Donations of all amounts are greatly appreciated! 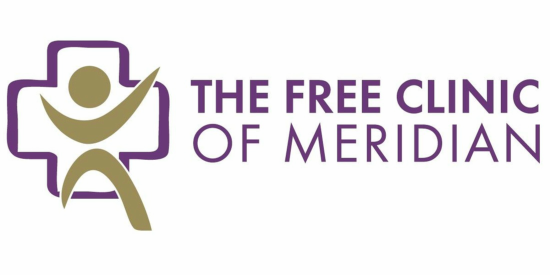 The Free Clinic of Meridian, Inc. is a 501 (c) (3) organization; all contributions are tax deductible. Gift cards from Wal-Mart and Office Depot are appreciated! Below is the Medical Volunteer Application to download and print to volunteer. Below is the Non-Medical Volunteer Application to download and print to volunteer.